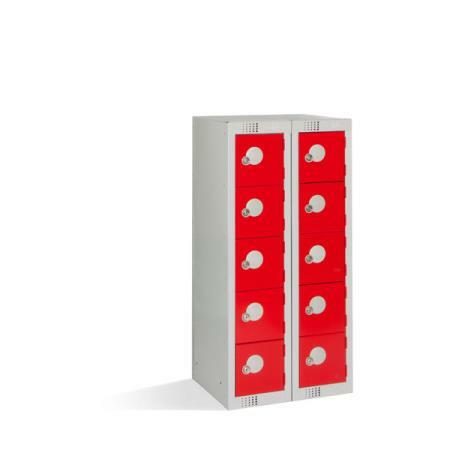 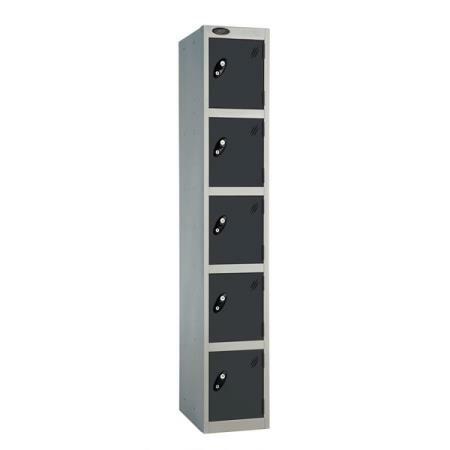 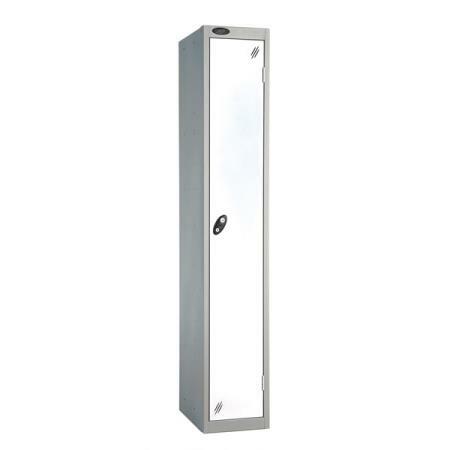 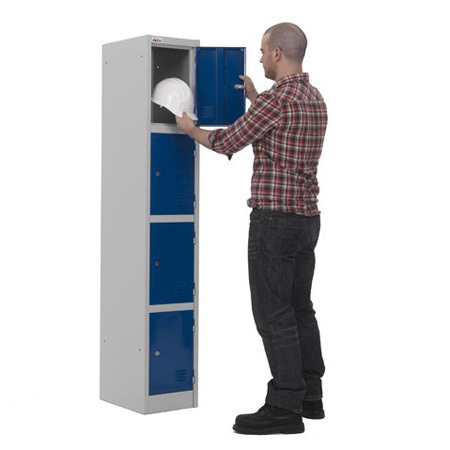 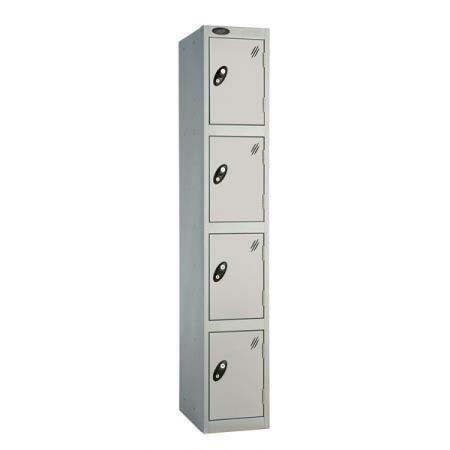 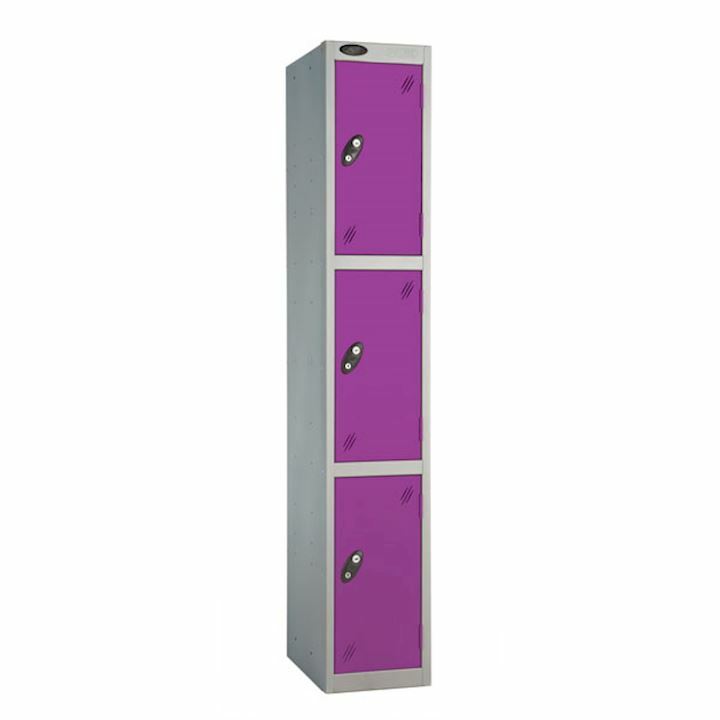 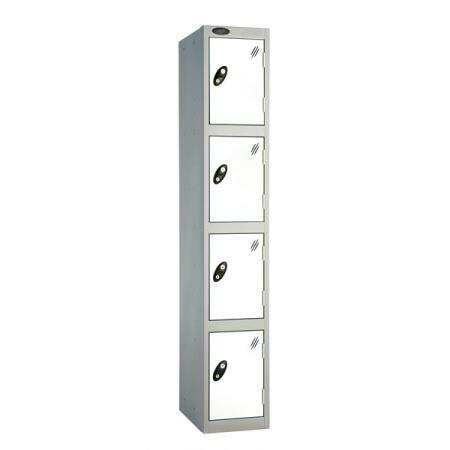 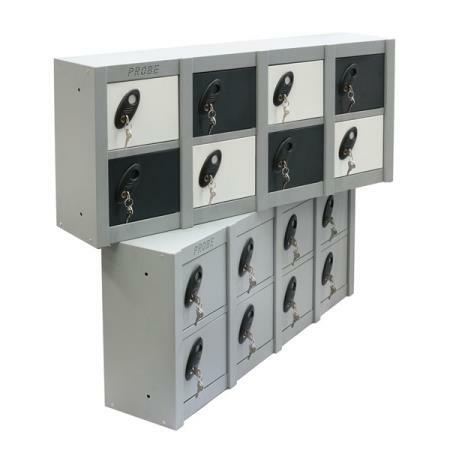 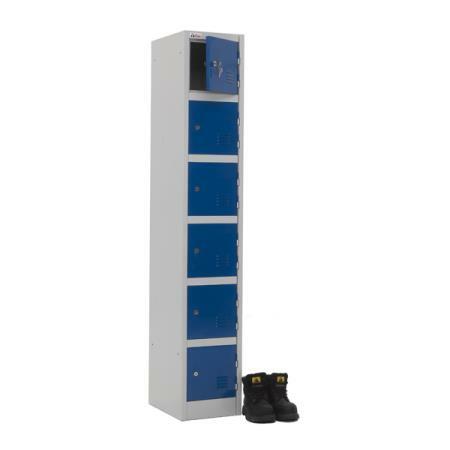 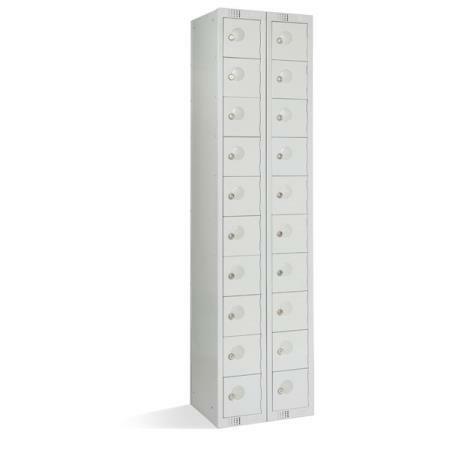 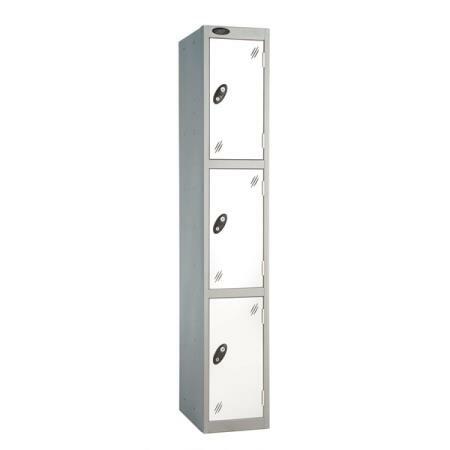 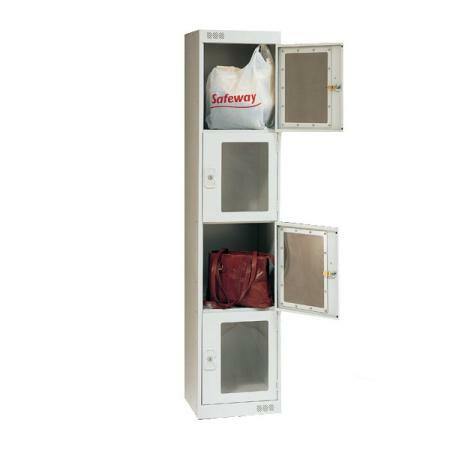 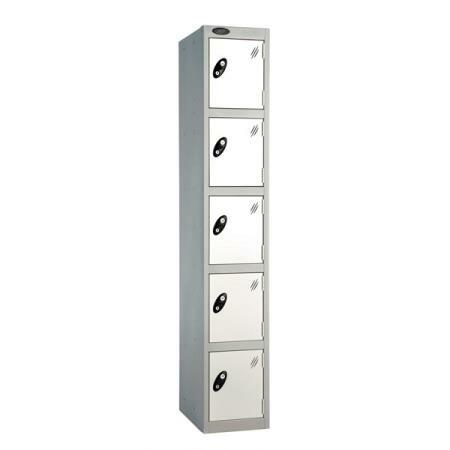 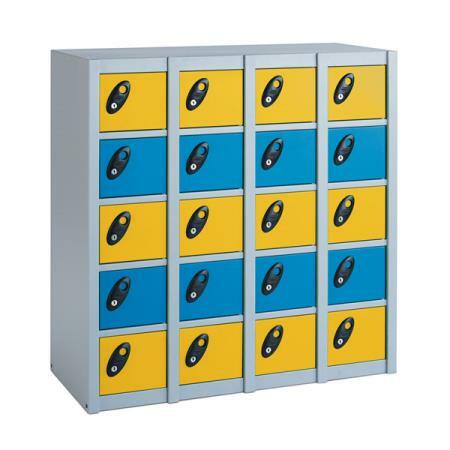 Restaurant employee lockers made from metal or steel are ideal for waiters or catering staff. Providing secure storage of personal effects including bags or clothes, our work lockers for restaurants are available as single door, two door, three door or multi compartment lockers. 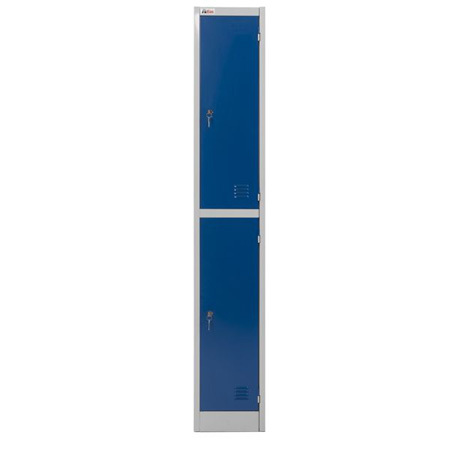 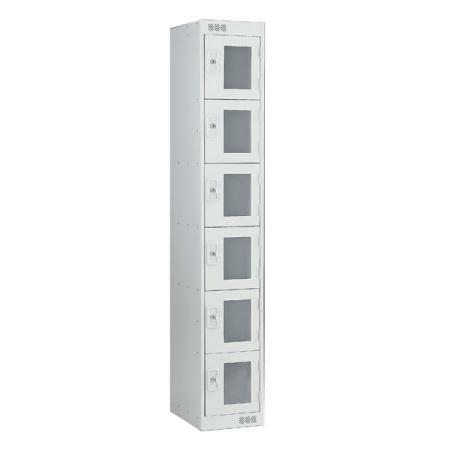 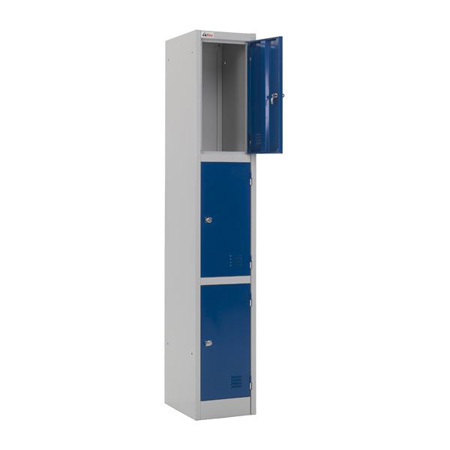 Great product whether looking for a clothes locker for a restaurant in London or throughout the UK, changing room lockers for hotels, catering industry or commercial kitchens, we're certain our restaurant security lockers will suit your requirements.